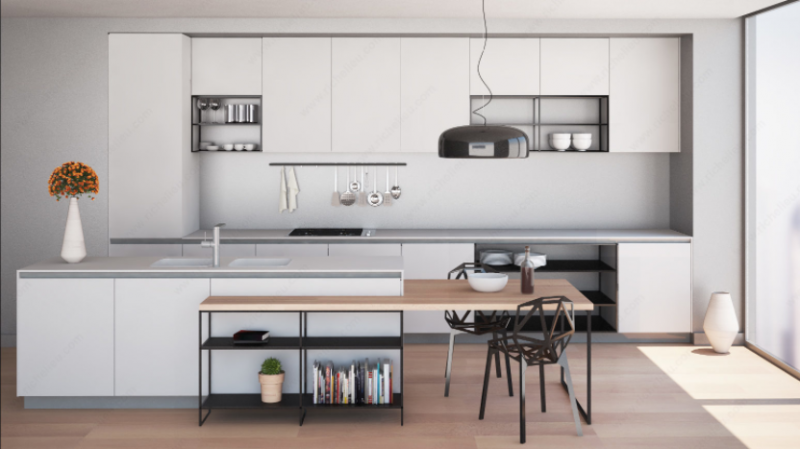 Canadian specialty hardware manufacturer and supplier Richelieu has introduced a new system that allows designers to create customized modular furniture. Liberta is based on an easy-to-assemble connector system, allowing pros to build customized, convertible structures and furniture for a variety of applications. The company says the pieces are easy to errct and adjust, easy to mount and remove, highly customizable. Designers may combine the system with glass shelves, decorative panels, lighting, and matching decorative hardware. It comes in a satin aluminum or black anthracite finish. 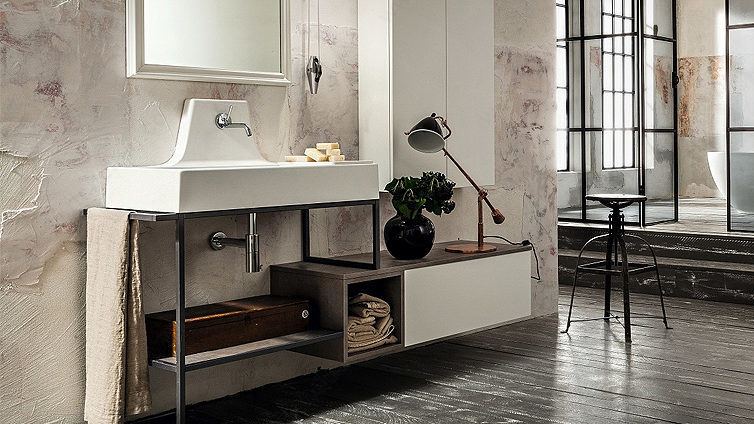 “In keeping with minimalist design trends, the style of the connectors and profiles is clean straight lines making this system adaptable to all designs and spaces,” the company says.